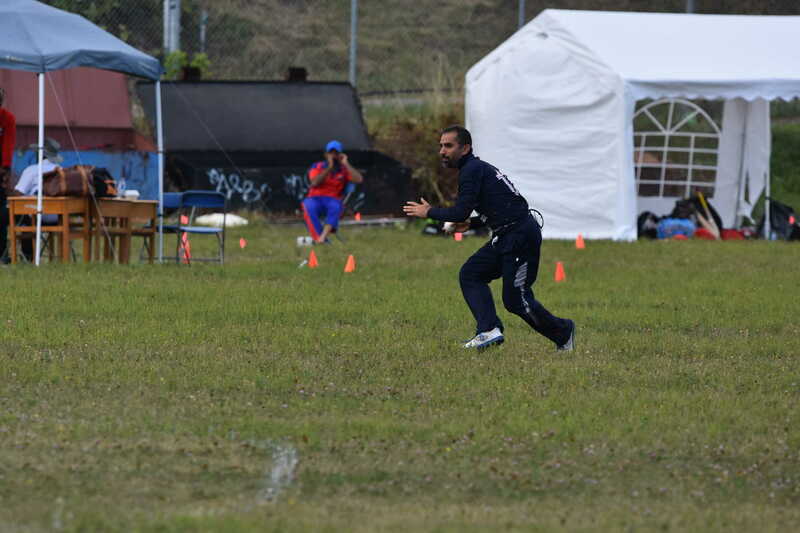 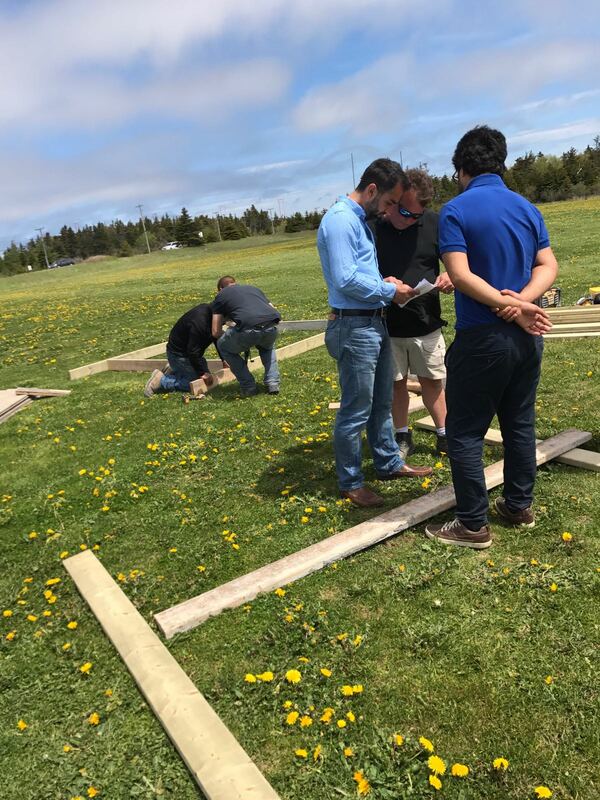 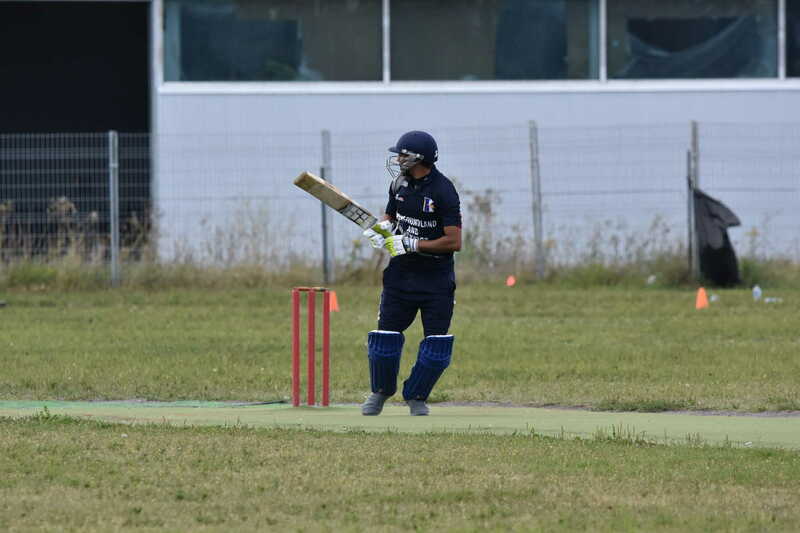 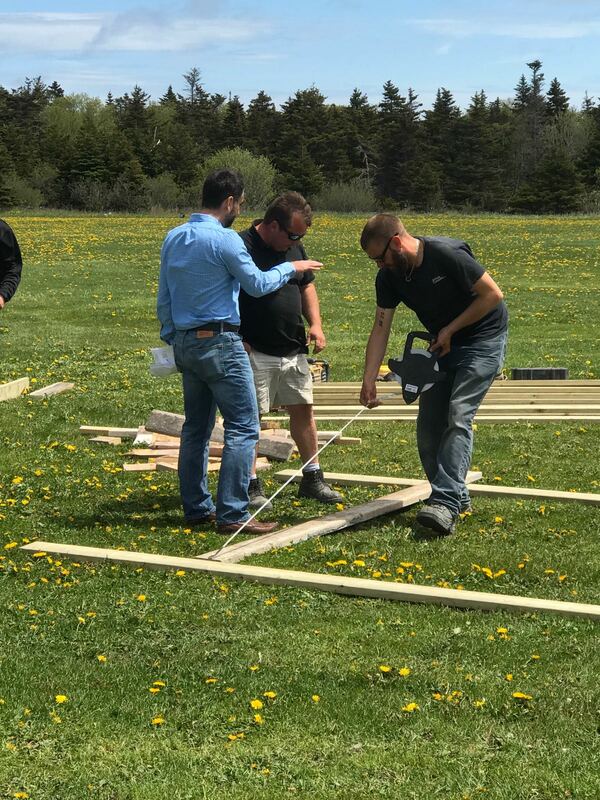 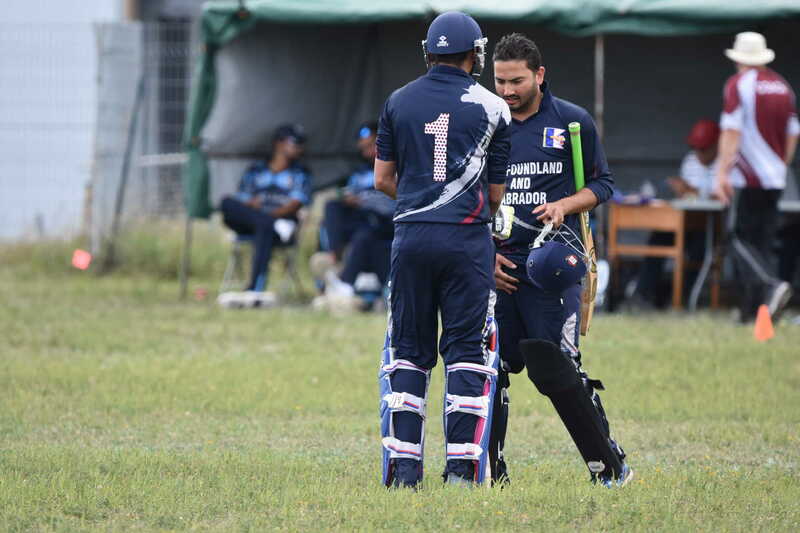 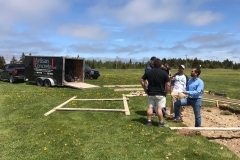 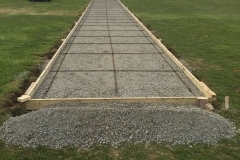 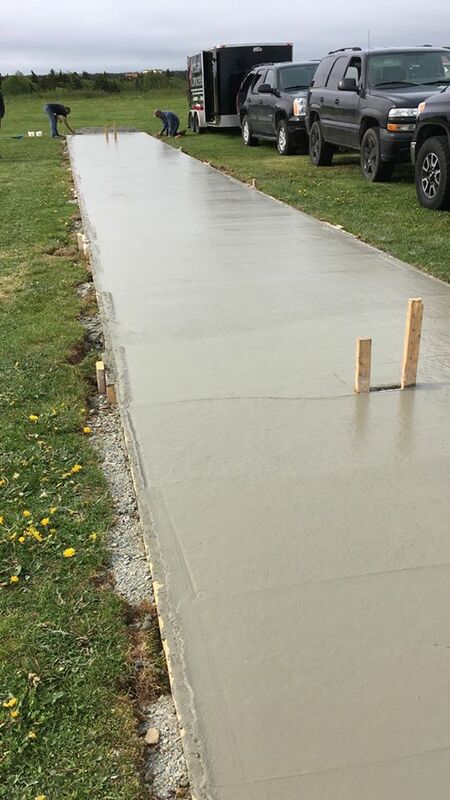 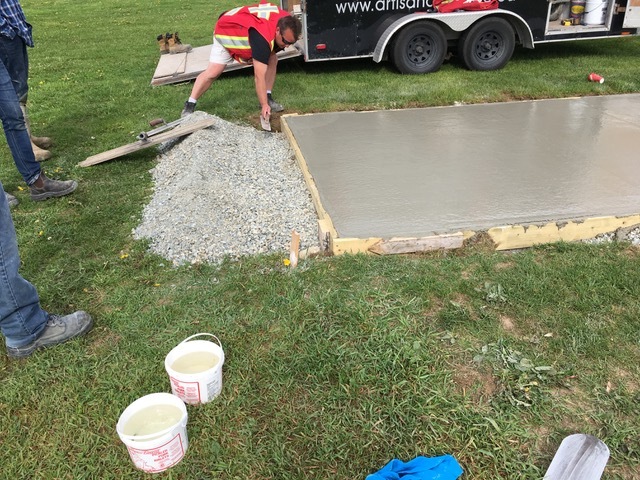 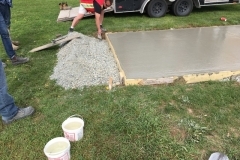 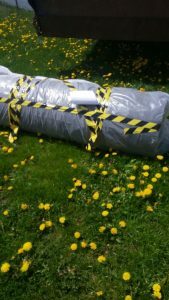 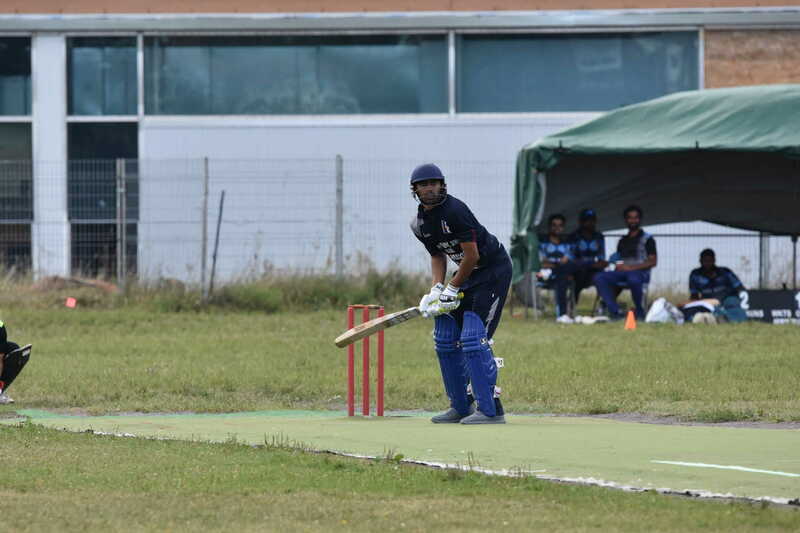 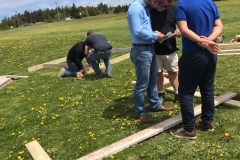 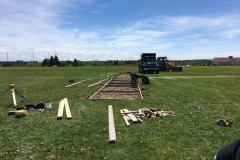 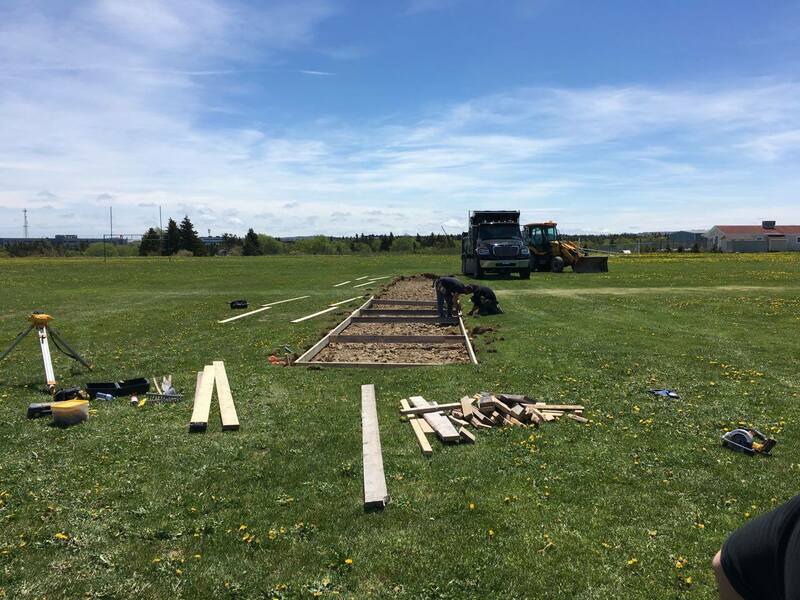 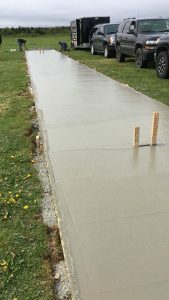 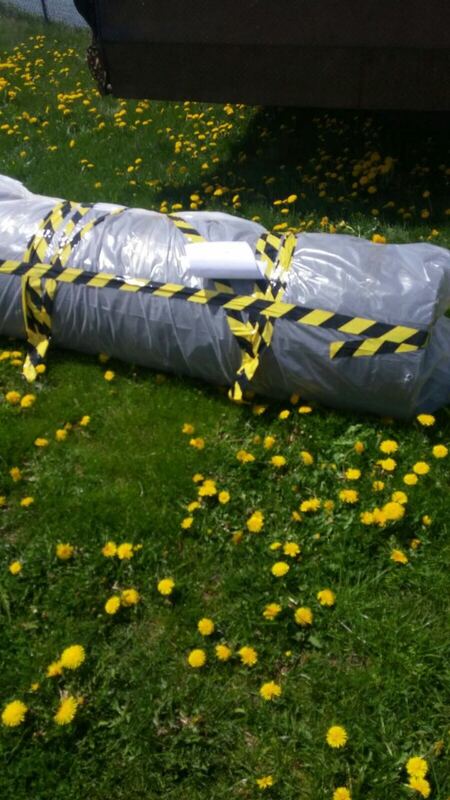 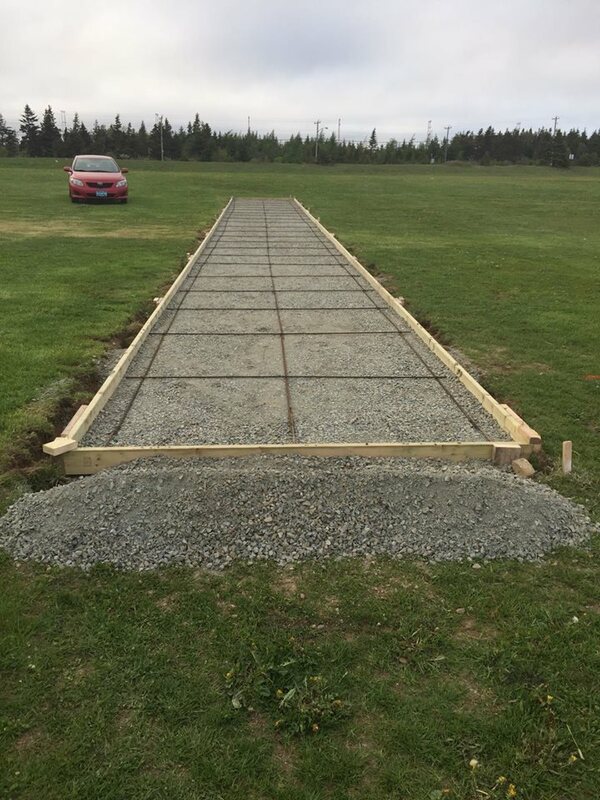 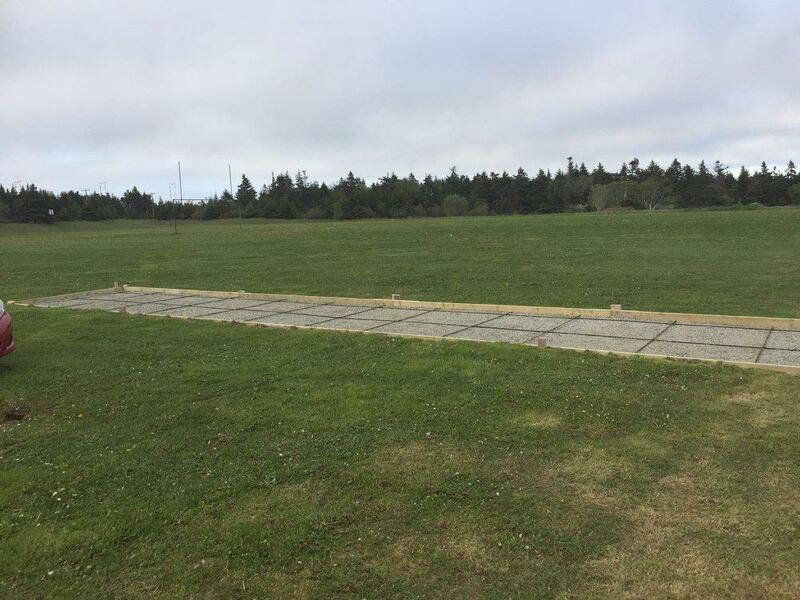 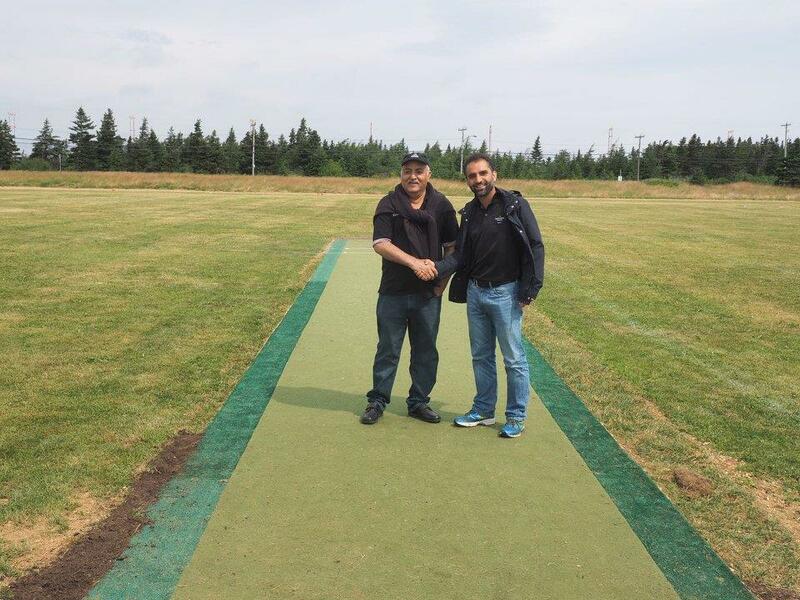 Cricket NL is working on constructing a new artificial pitch at the RCAF ground in order to improve playing conditions. 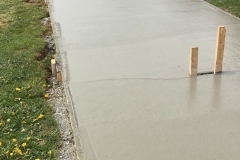 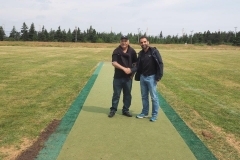 After extensive discussion and research, we have determined that the best option is a concrete slab combined with a Notts Sport surface specifically designed for use over concrete. 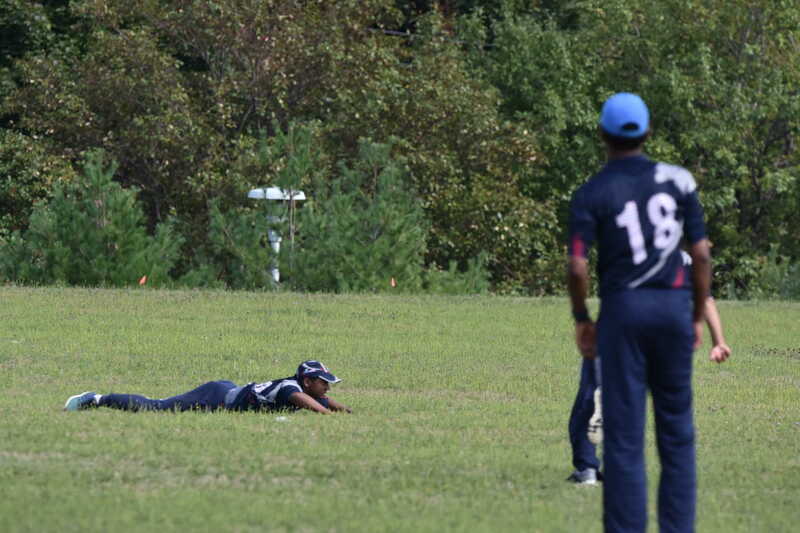 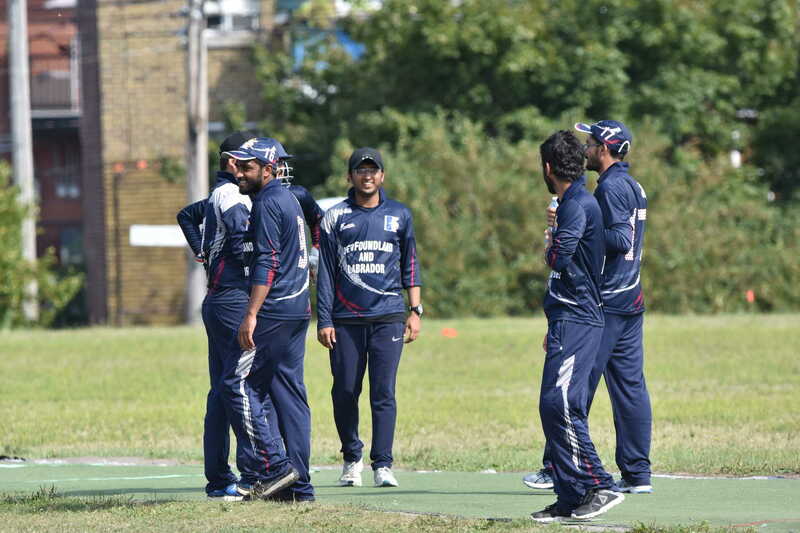 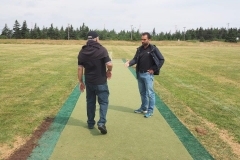 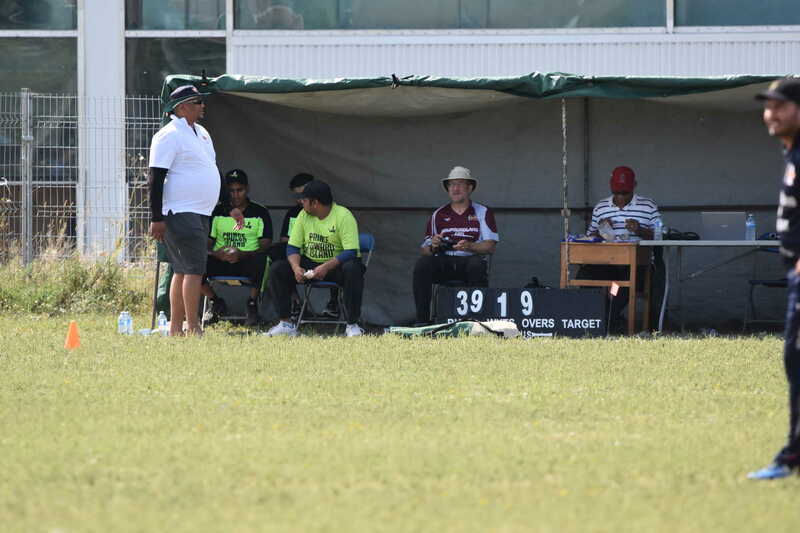 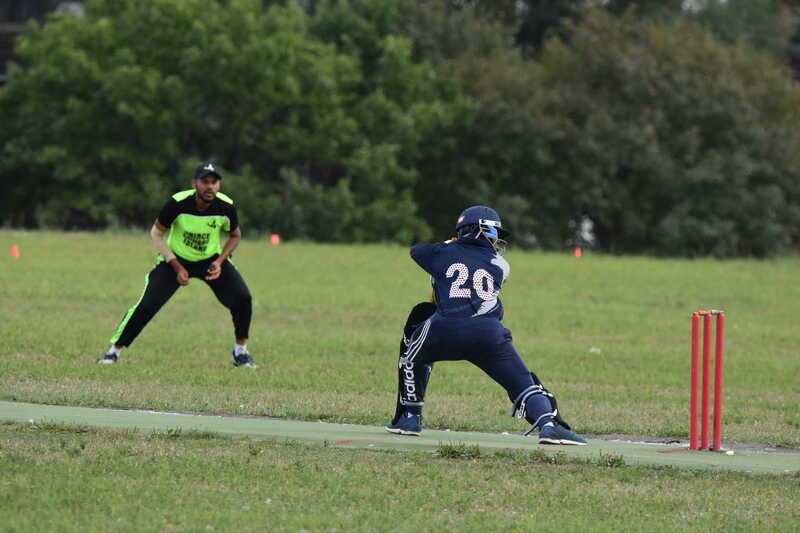 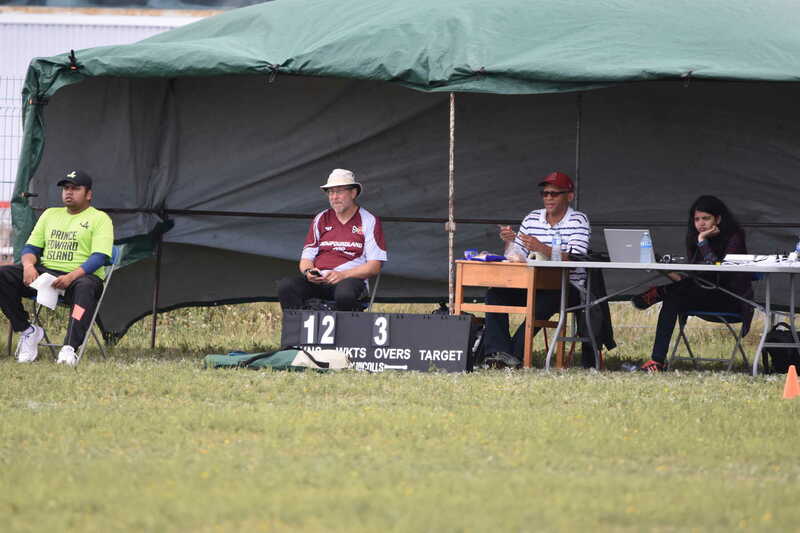 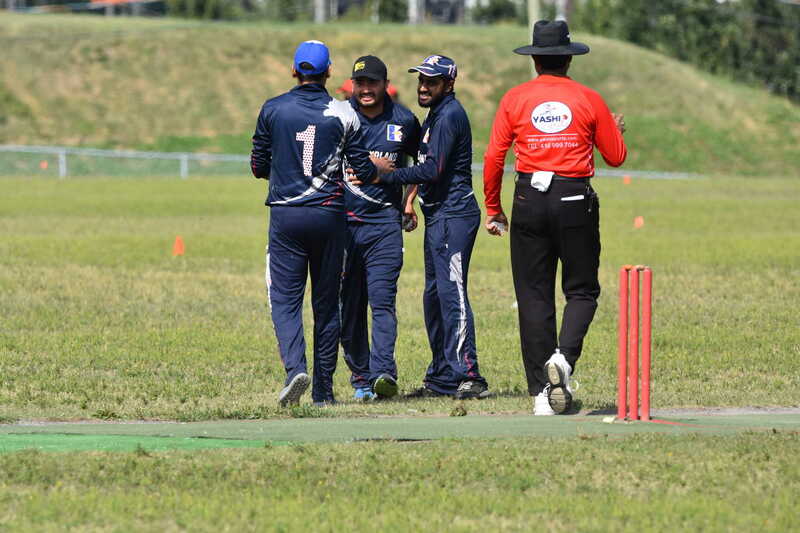 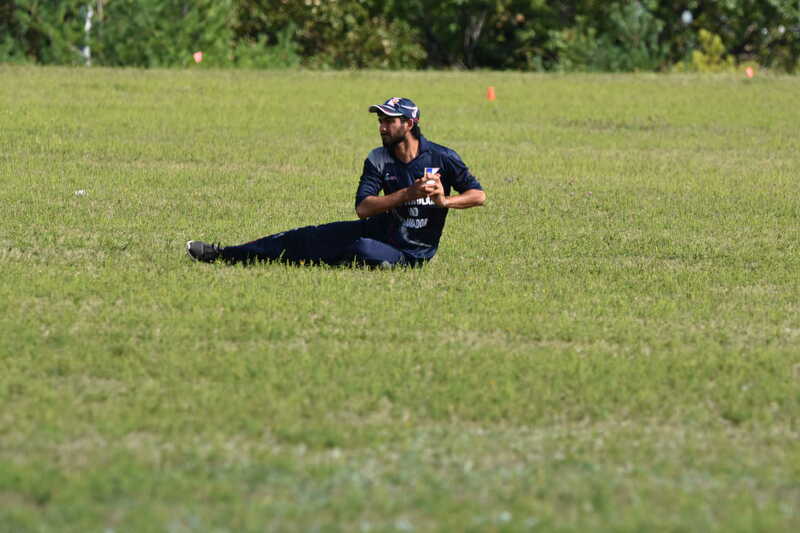 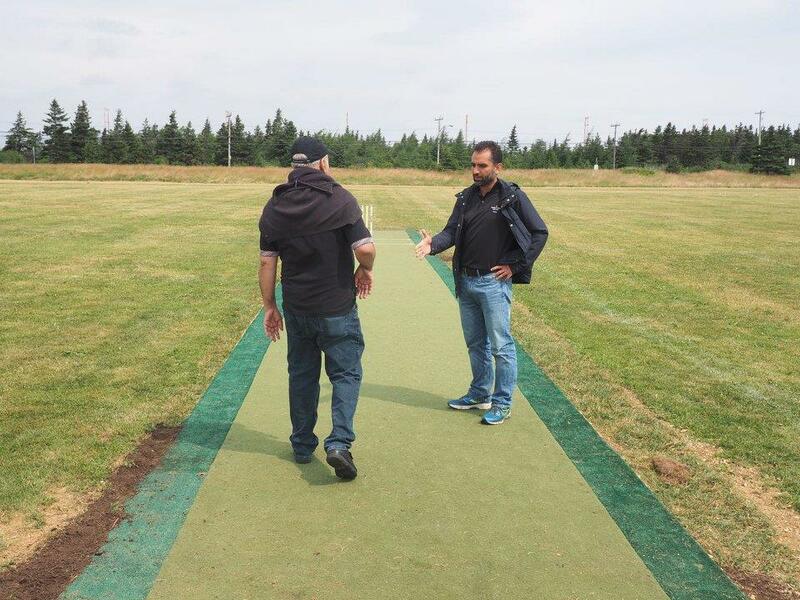 Nova Scotia Cricket has used this system on their ground, and members of our provincial team who played there last year found that the pitch was excellent, offering more pace and bounce than our Notts Sport power play system. 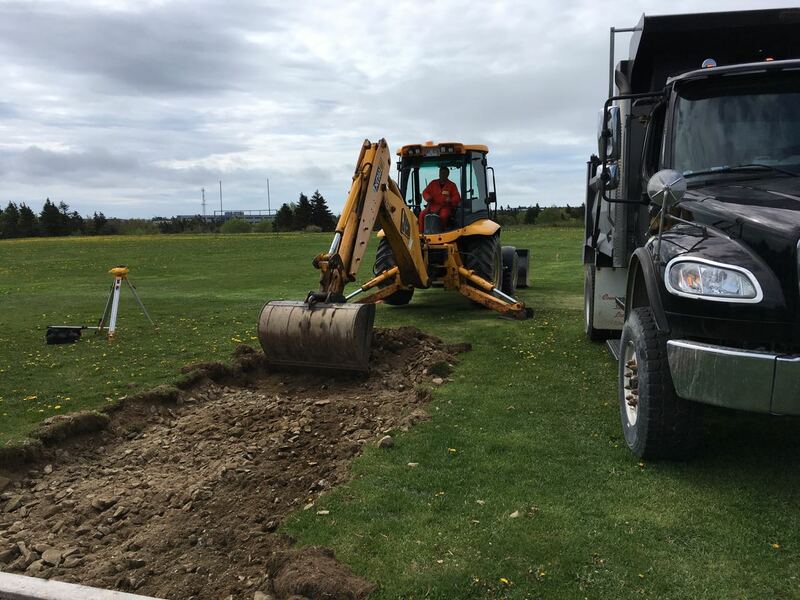 This is a complex process, and we will provide updates as we get them. 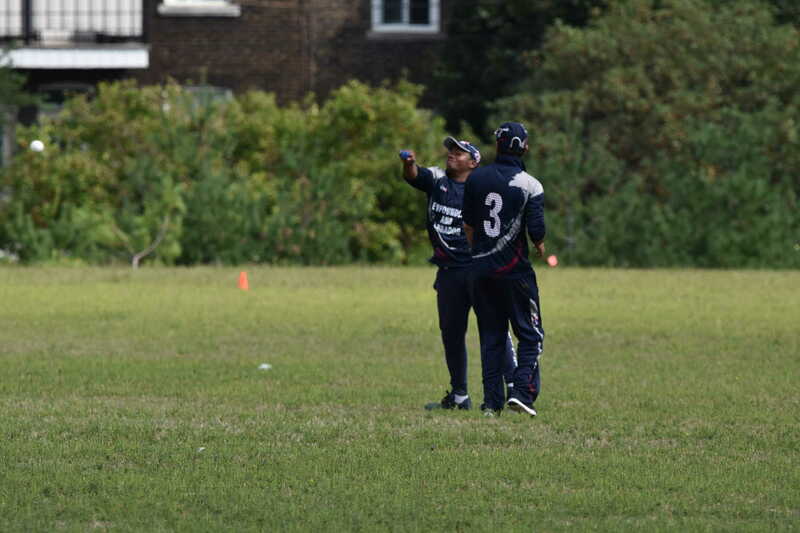 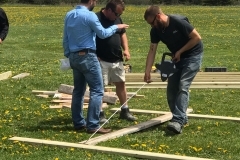 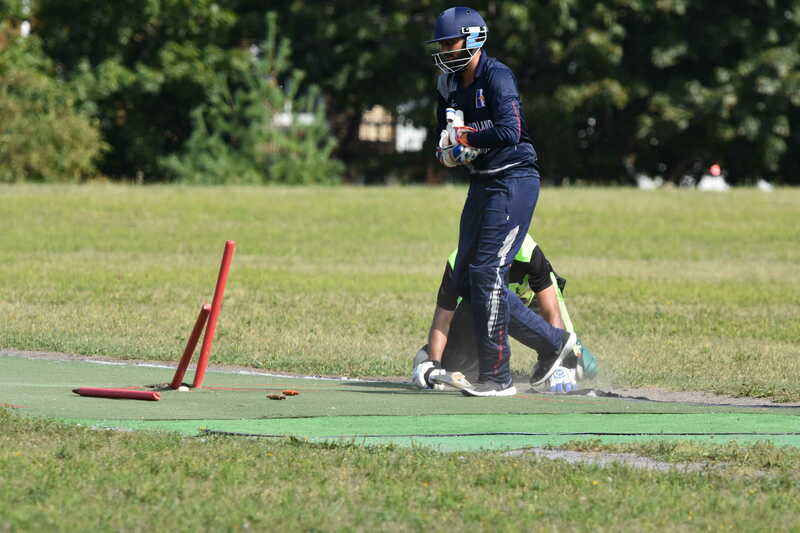 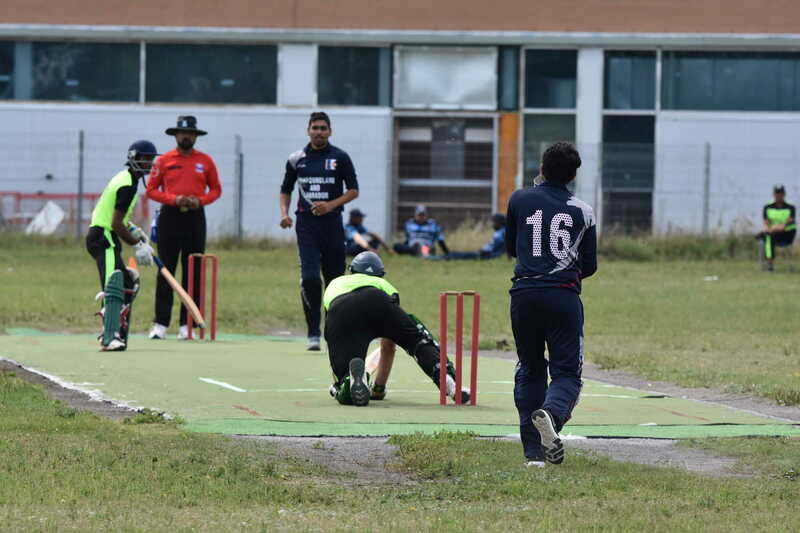 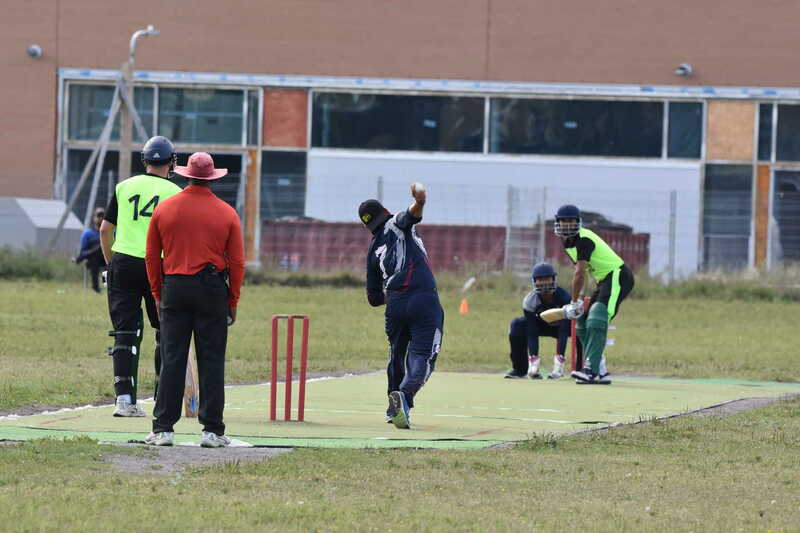 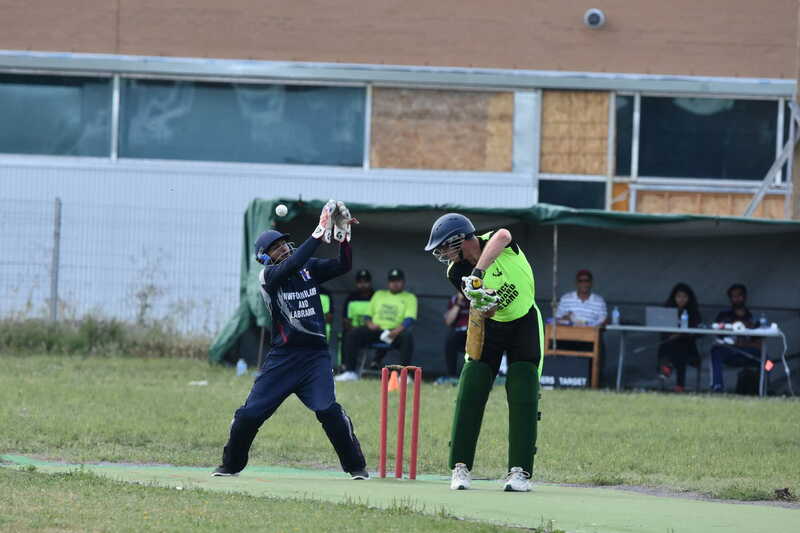 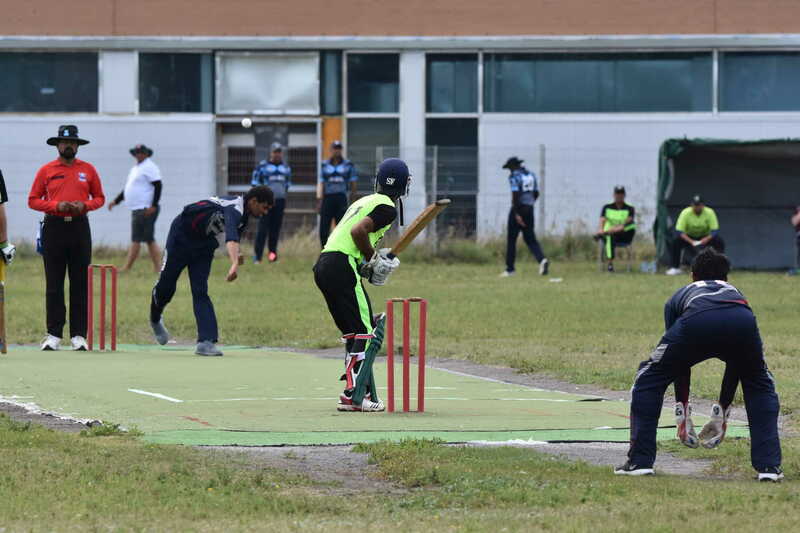 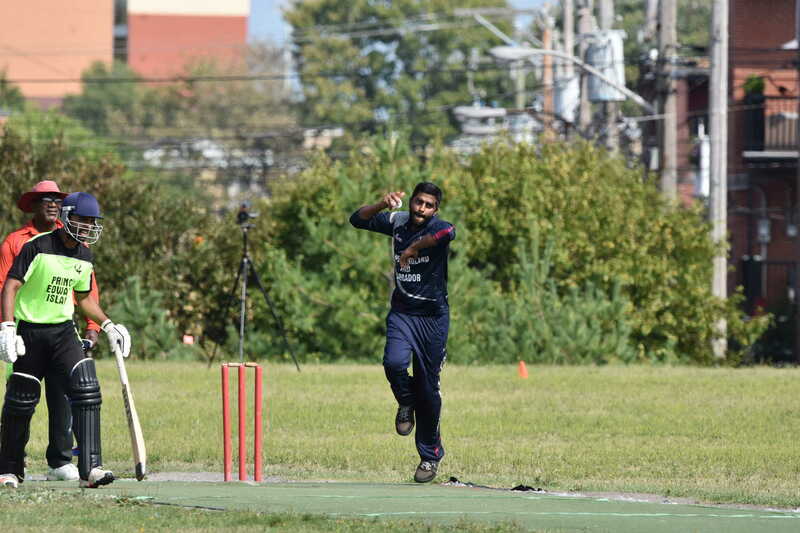 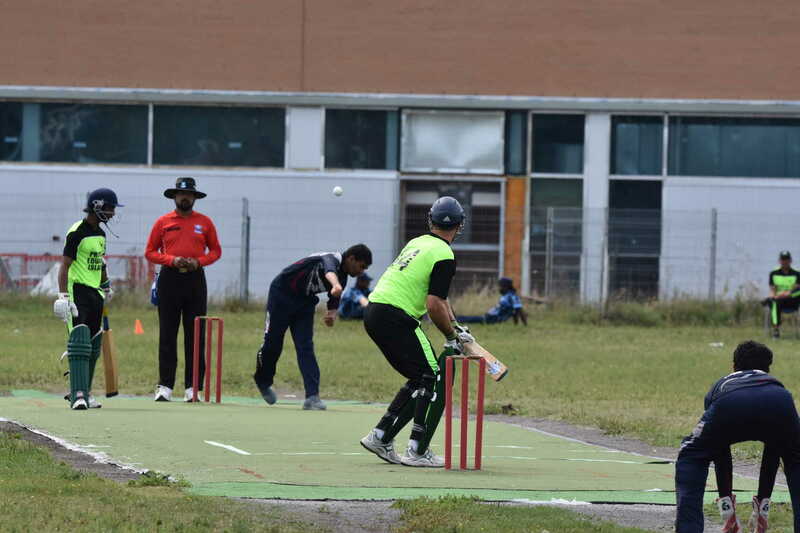 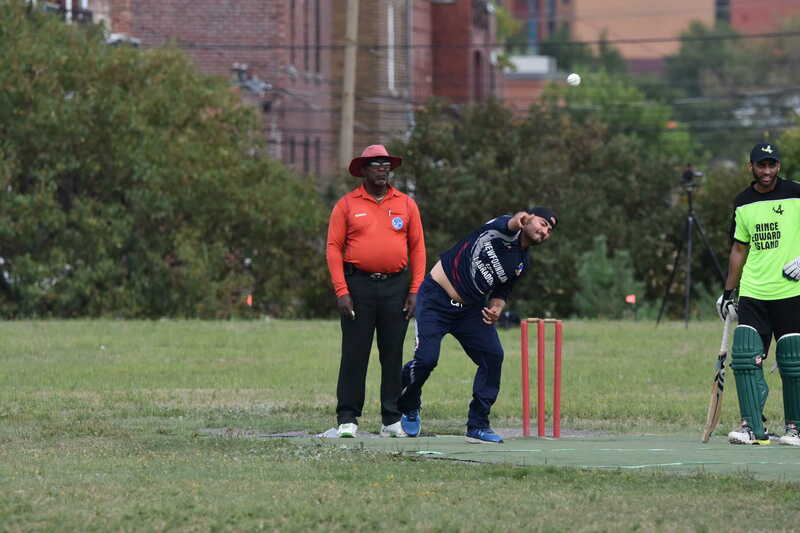 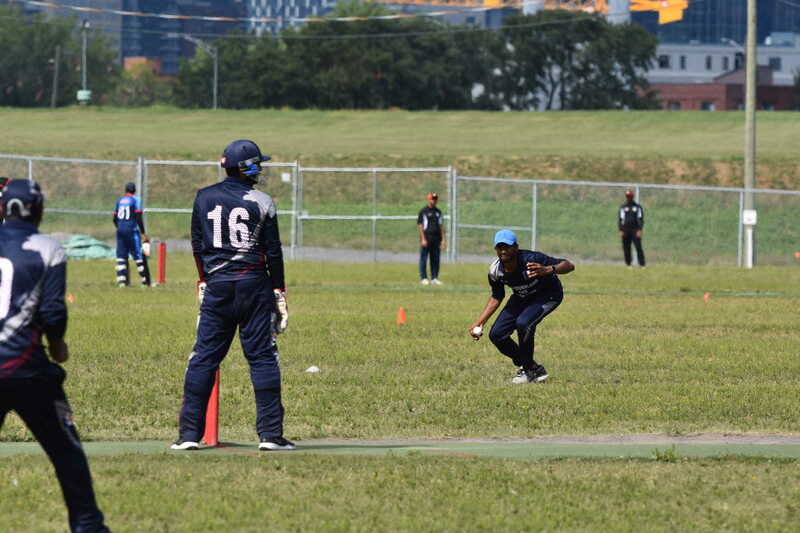 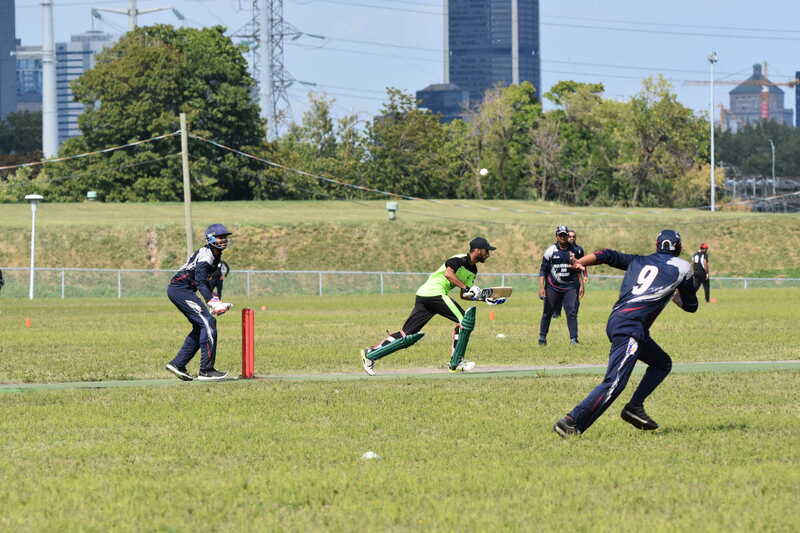 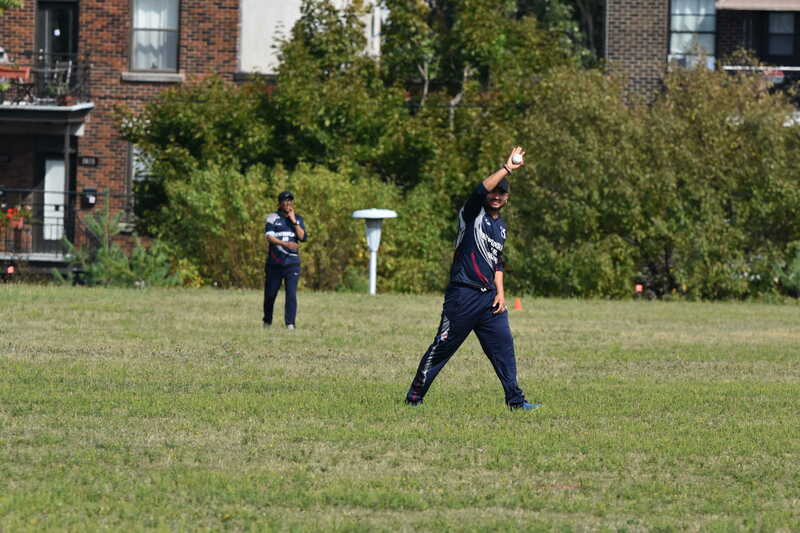 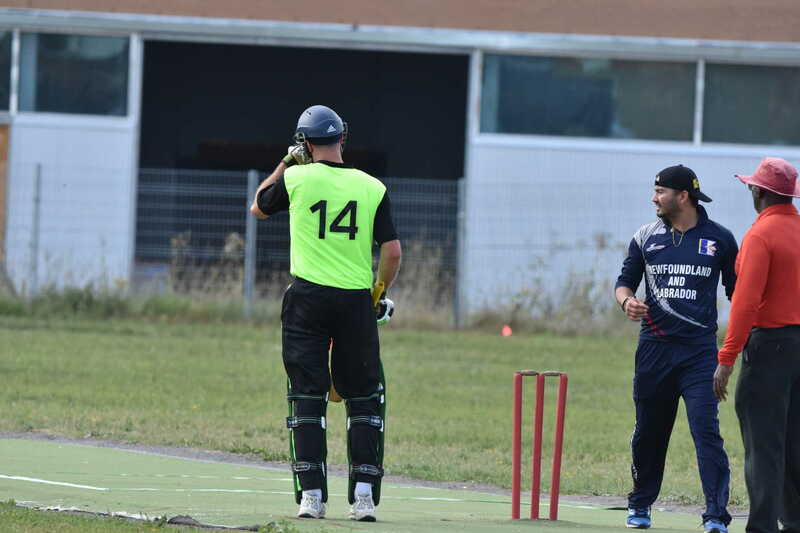 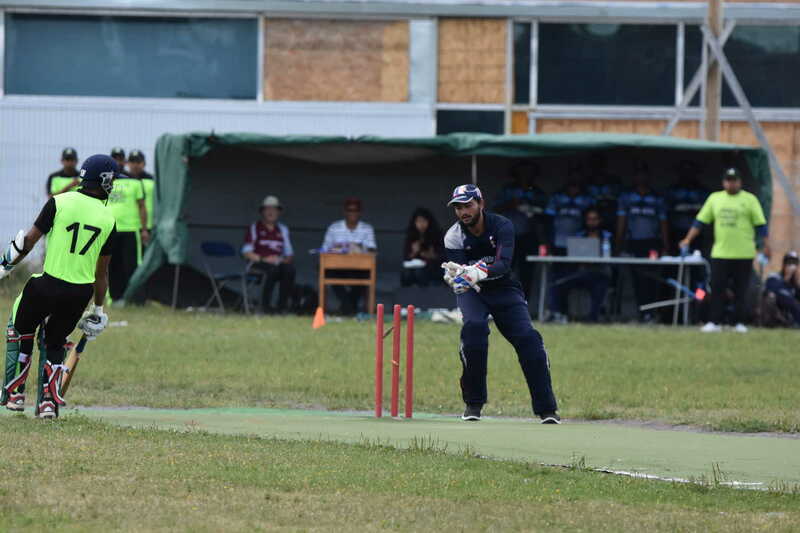 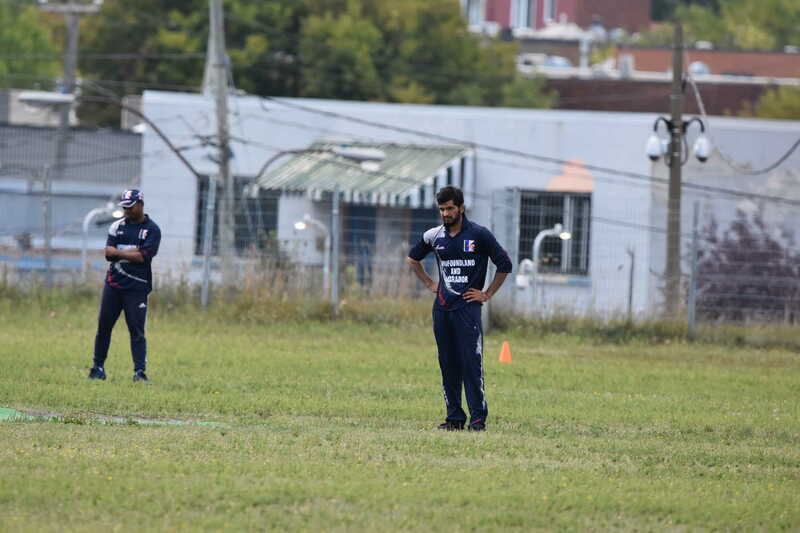 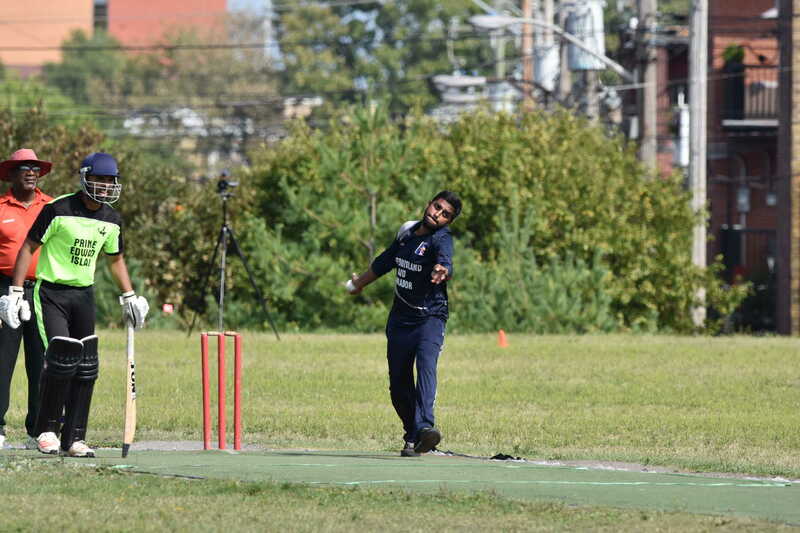 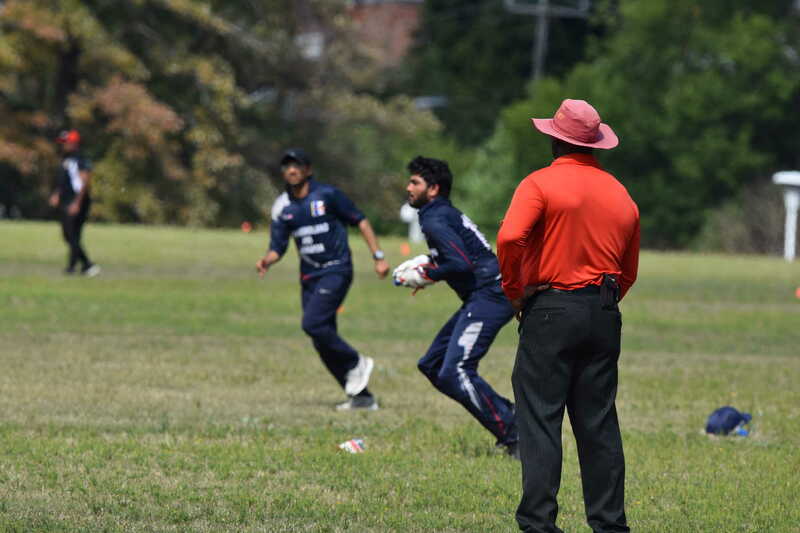 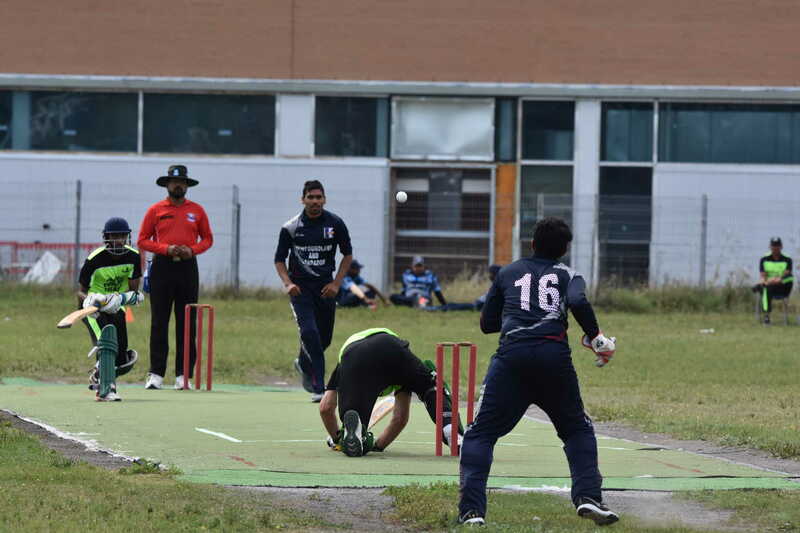 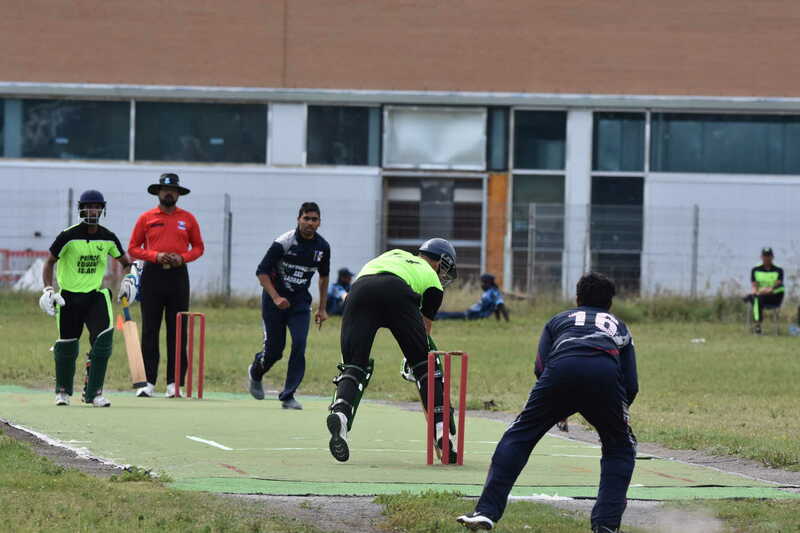 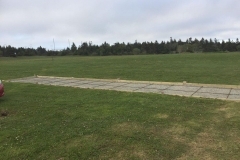 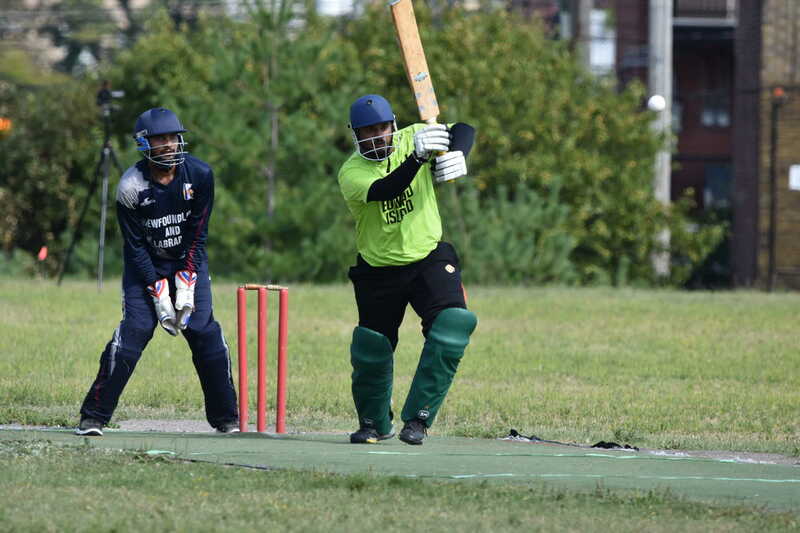 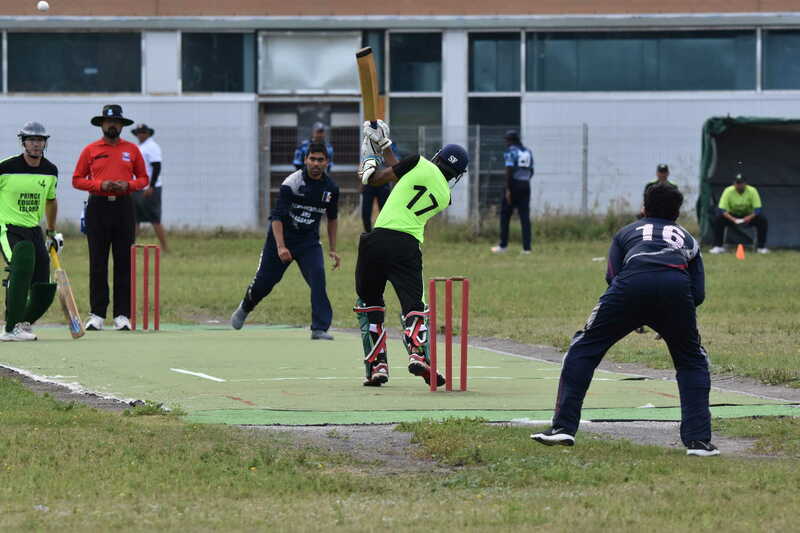 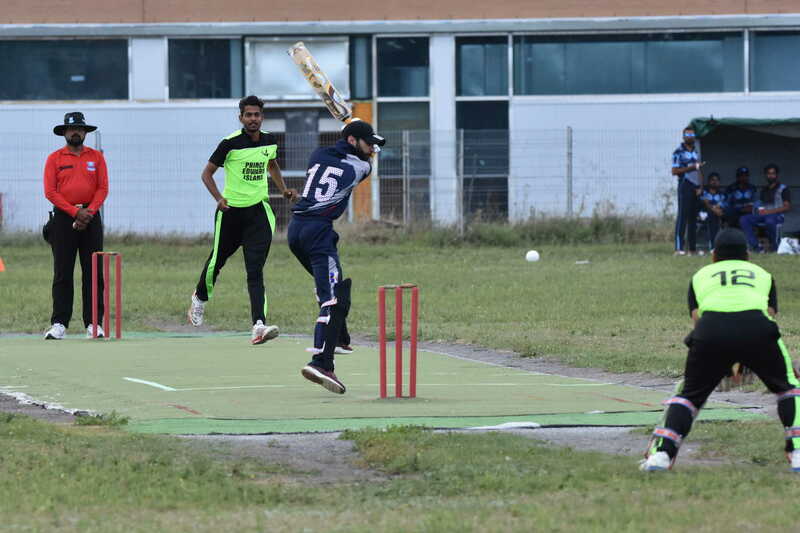 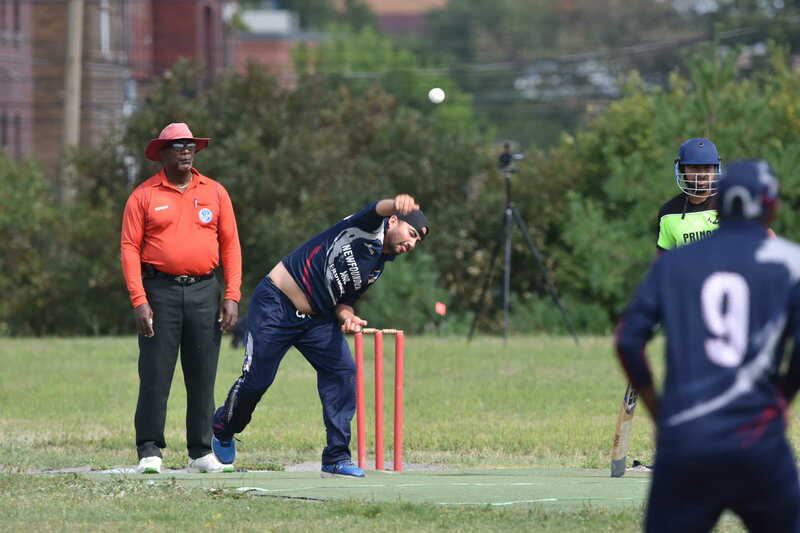 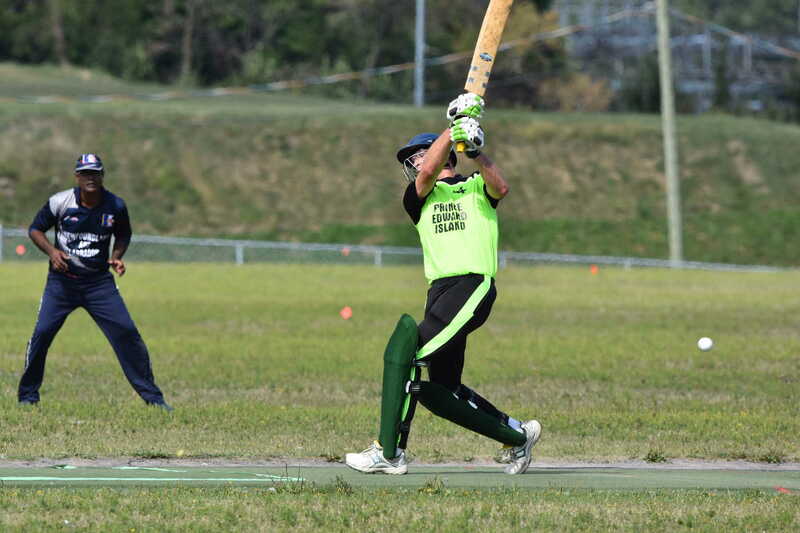 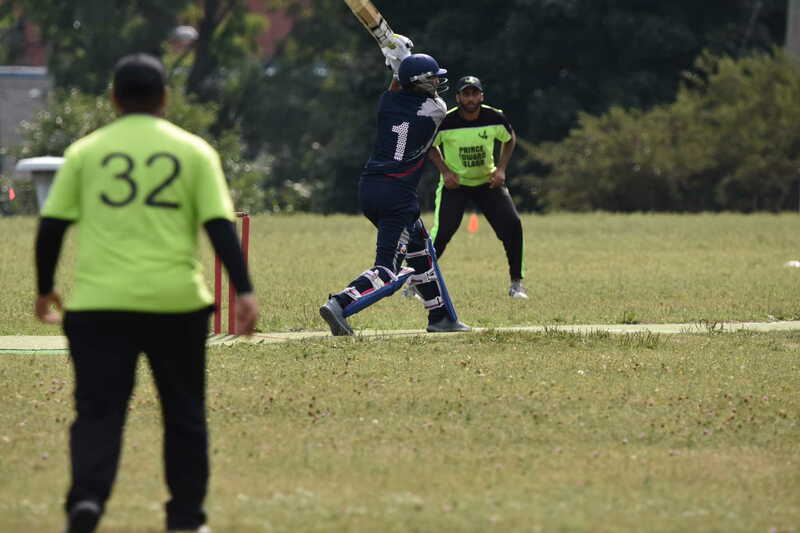 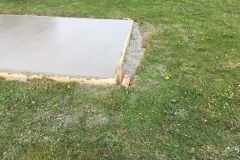 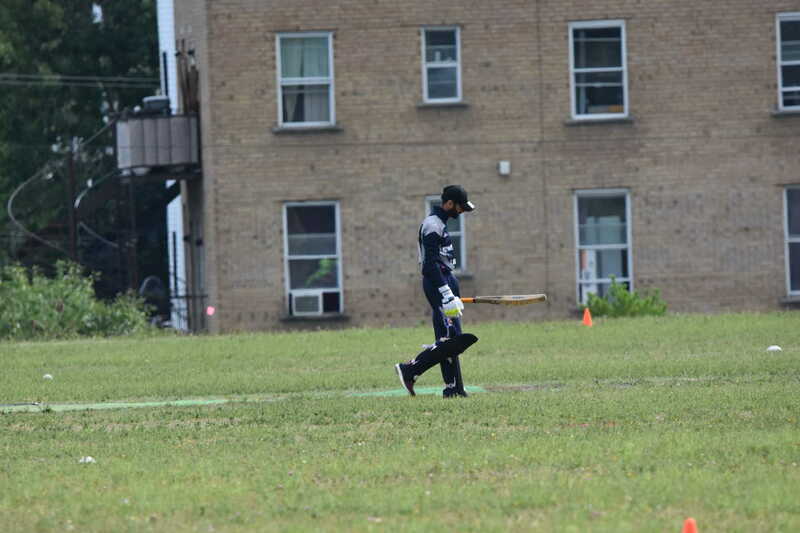 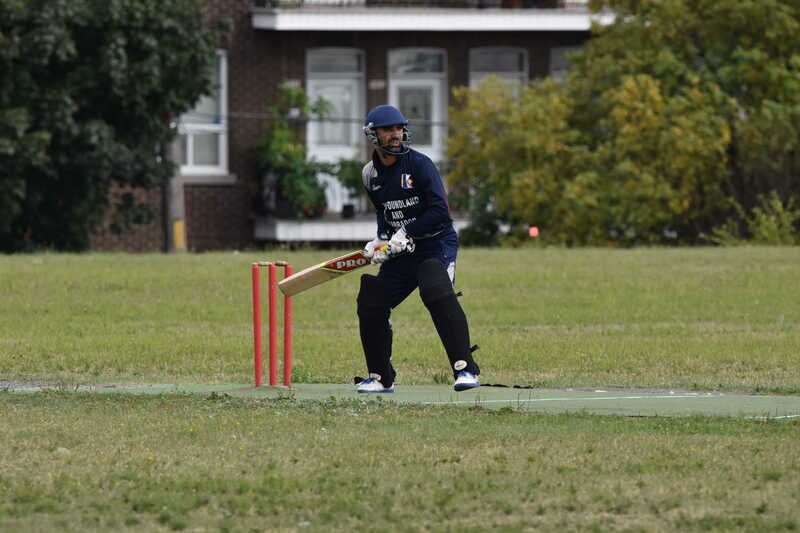 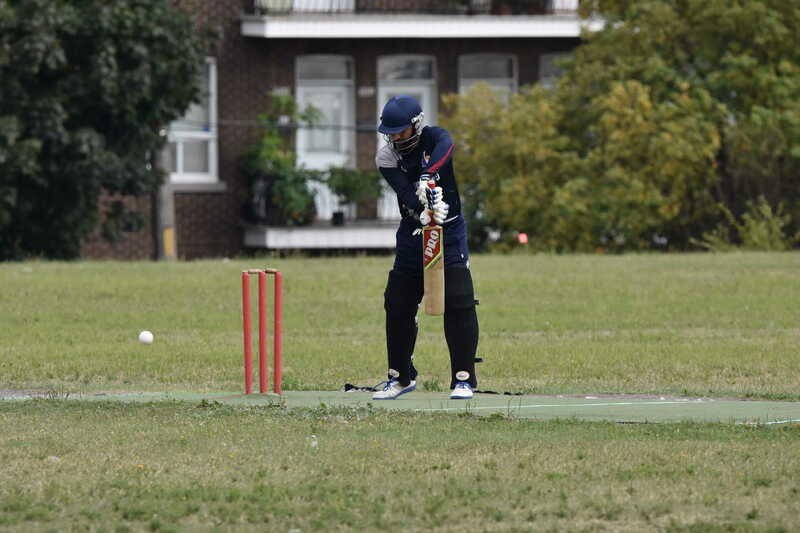 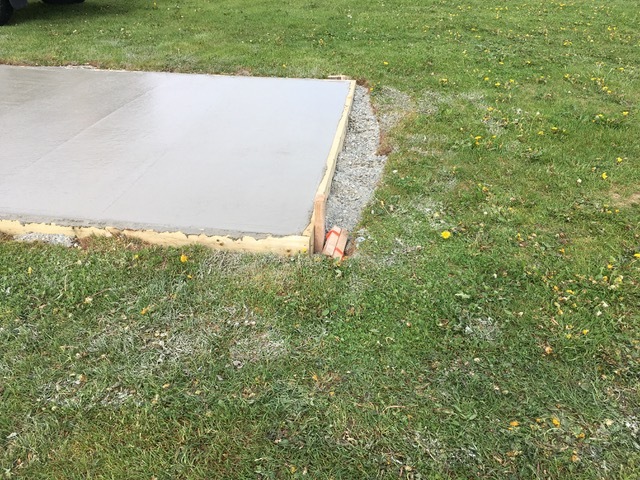 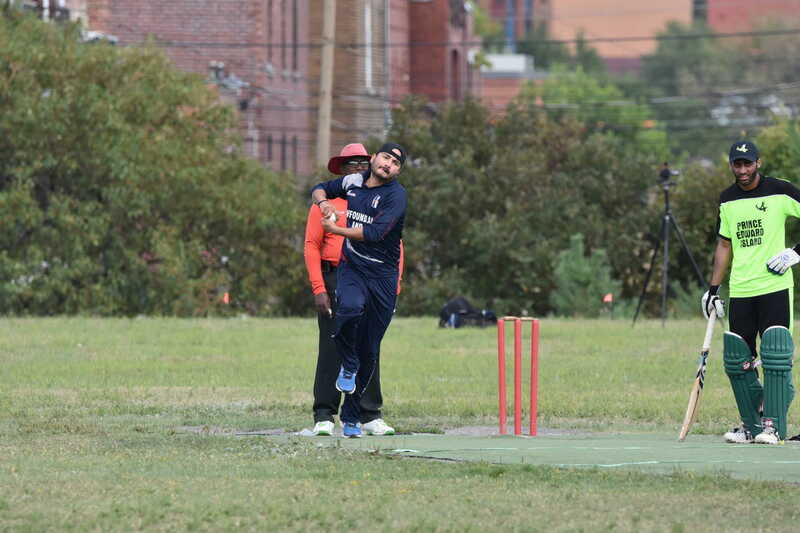 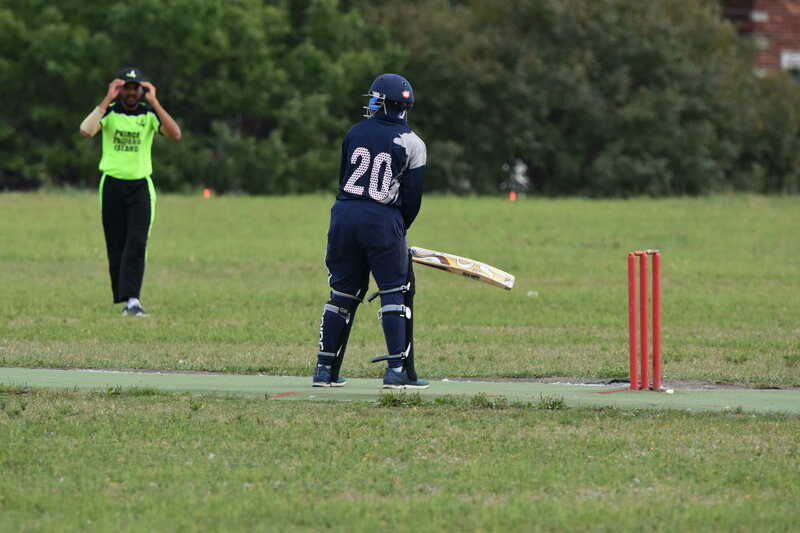 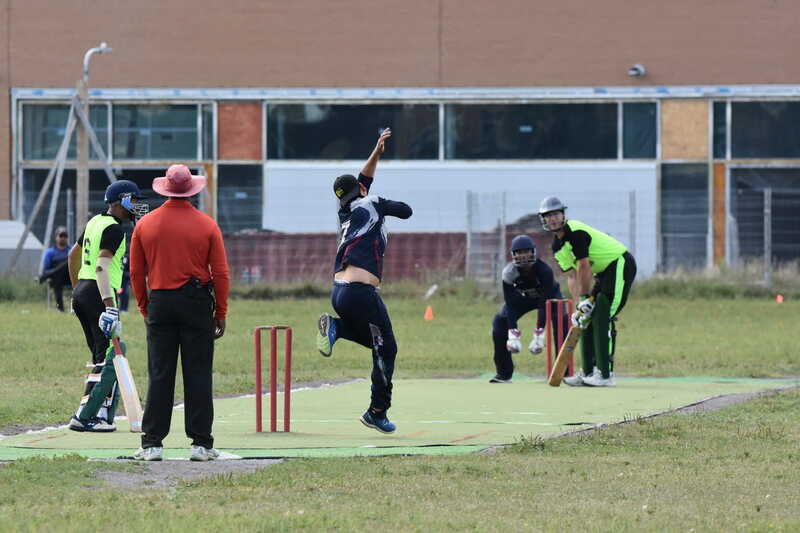 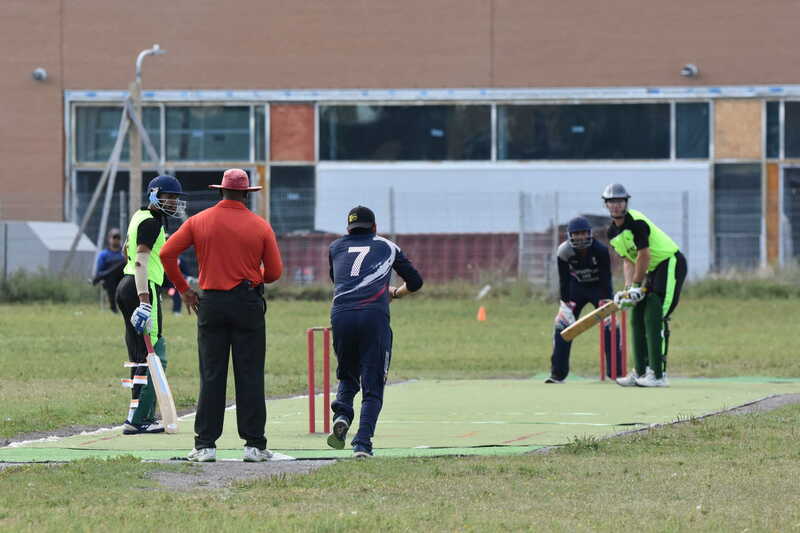 April: Funding has been obtained from Cricket Canada and through a grant from the Provincial Government that will cover a large part of construction and pitch purchase. 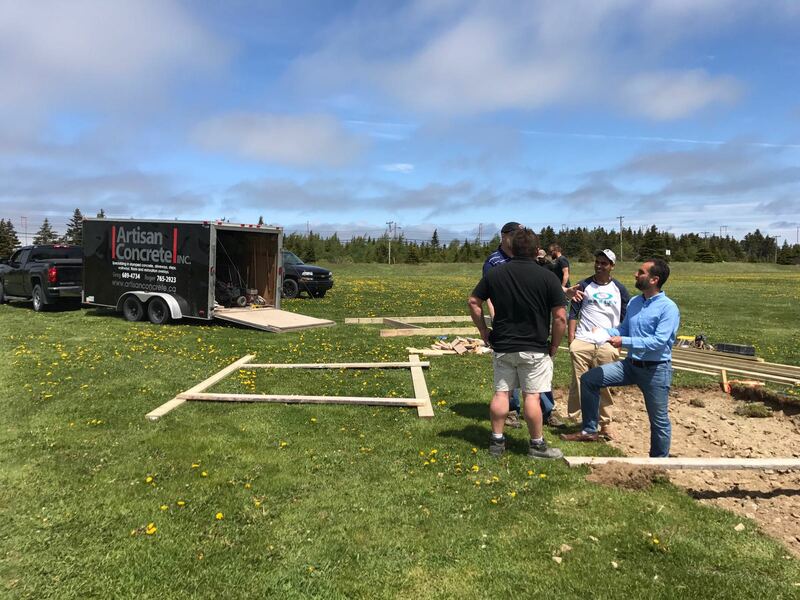 Efforts have started to obtain the requisite permits and permissions from the ground owners and City of St. John’s. 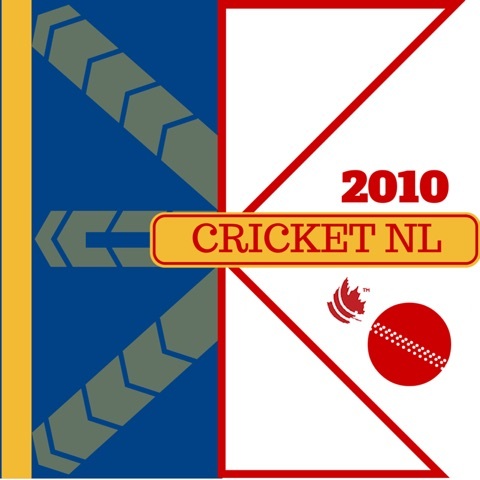 May 1st: The mat has been ordered from Notts Sport and will be dispatched across the Atlantic shortly. 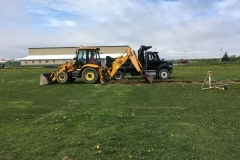 May 12th: Submitted all documents at the City of St. John’s office for City permit application. 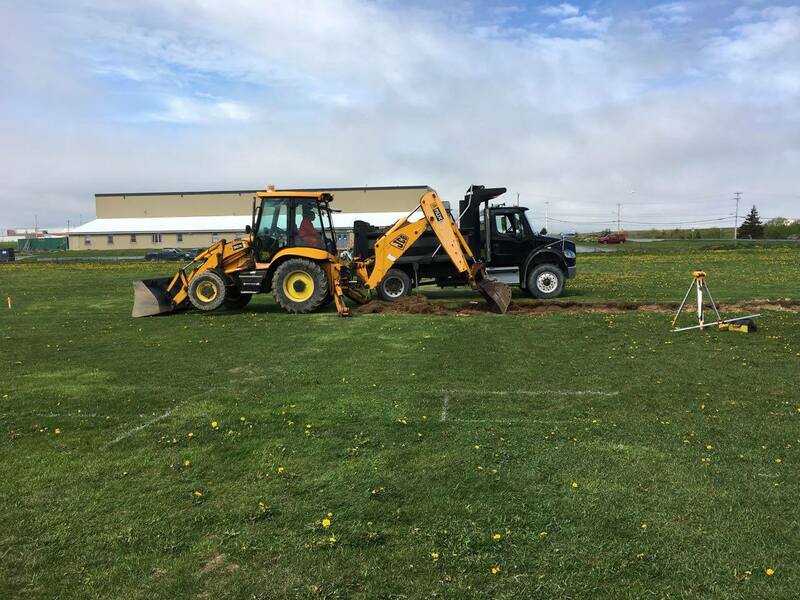 May 15th: Supplied land survey to SJIAA for Lease signature with NL Sports Centre Inc.
May 23rd: Lease agreement received by NL Sports Centre.